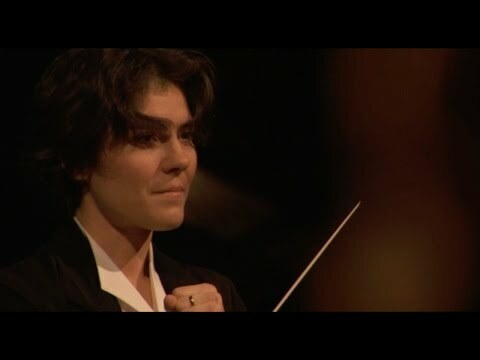 Marzena Diakun rapidly gained international acclaim after substituting Mikko Franck for several concerts with Orchestre Philharmonique de Radio France during her assistantship in Paris in the 2015/16 season. 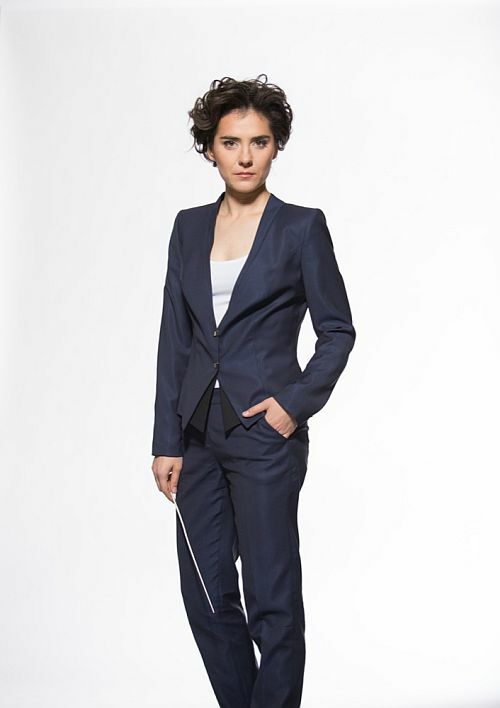 She approved her international level receiving second prize at the prestigious 59th Prague Spring Competition for Conductors in Czech Republic and second prize at the 9th Fitelberg International Competition for Conductors in Poland (2012). She was also awarded by the 4th International Lutoslawski Conducting Competition (2006). She finished with distinction conducting class under Mieczysław Gawronski at the Karol Lipinski Academy of Music in Wroclaw. She completed postgraduate studies at the University of Music and Performing Arts Vienna in Uros Lajovic’s class. She currently is a conducting professor at the Karol Lipinski Academy of Music in Wroclaw leading her own conducting class since 2013.